We live in an interesting, but also permanently challenging world. The street violence in the metropolises of this world is continuously increasing. Nowadays, frequent travelers can become victims of street violence during a business or private trip. Not everyone – and not everyone – has the time and physical resources to learn a martial art from scratch for years to come. The effective StreetDefenseSystem with its holistic approach was also developed for less trained people. You learn to defend yourself against attacks holistically, realistically and effectively with the means at your disposal in case of self-defence. Entrepreneurs, managers and top performers of all kinds. Or any other location of your choice! Studium Generale, Trainee program Sales, Marketing and Management. 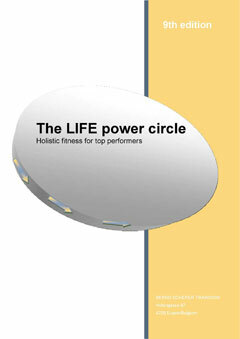 Certified trainer, consultant and coach (a.o. BDVT/IHSDO), Dipl. Trainer for Nonviolent Communication (IHSDO/CVA), a Master NLP (INtem/CVA). Dipl. Do In, Qi Gong, Tai Chi, Self Defense (10th Master degree), Meditations, Bioenergetics, Business Fitness, ChiWalking, ChiRunning, Street Yoga, Street Workout, disabled, Seniors-and back health-trainer (IHSDO/CVA). Personal advisor for people from a wide range of sectors – including economic, sports, politics, the media, NGOs and in socially sensitive situations. Over 50 years of sales, marketing and management experience, including all the classic stations of a large company: as a sales trainer, an area sales manager, a national sales manager and as a director of the key account sector in the world’s largest cosmetic enterprise. Last position held: Executive President Sales & Marketing in an international corporate network in Luxembourg. For more than 20 years he was engaged as a lecturer at the Academy for Business Executives, Bad Harzburg / Überlingen Lake Constance. 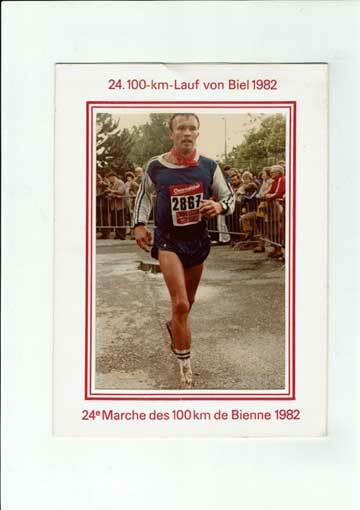 Former Ultraathlet (100 km Biel / Bienne, Dillingen, Hamm, Unna, etc. 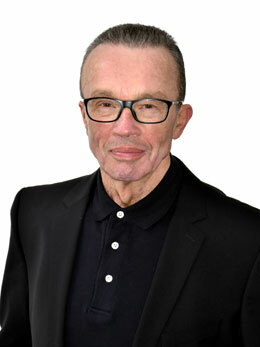 ), author, co-author and lecturer of international sales, marketing and stress management seminars. 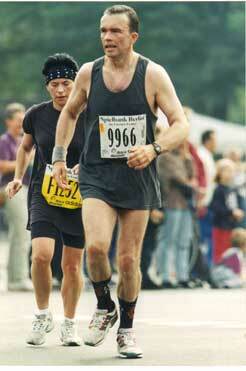 Head of the BERND SCHERER TRAINING® since 1997. 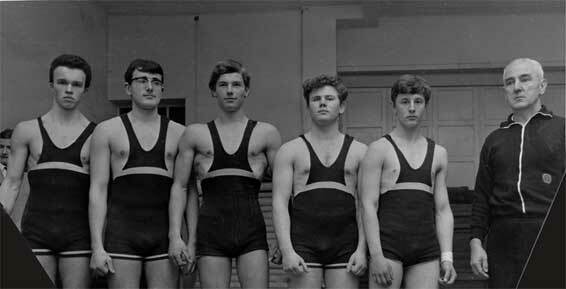 The place where it all started: My Athletic Club AC 04 (boxing, judo, karate, wrestling, weightlifting and running) – youth champion 1965. „Competition weight“ of 78 kg has remained ….